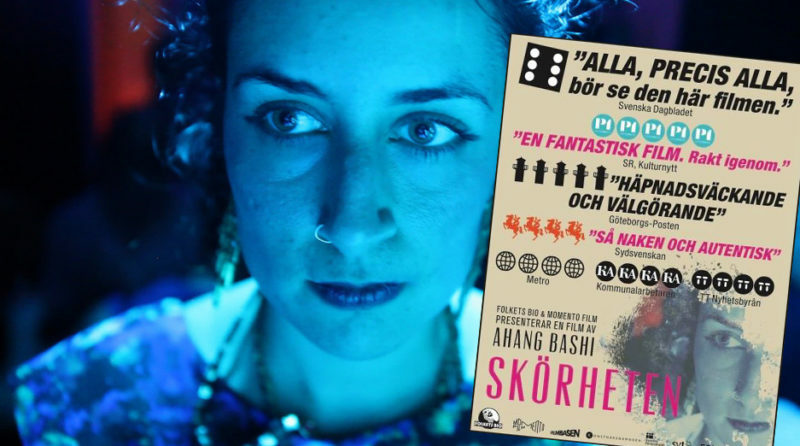 Our documentary Fragility by director Ahang Bashi had it’s Swedish theater premiere September 6th and has since received an overwhelming response. It got top reviews by several major news papers and radioshows, below are links to some of them. If you missed the movie on cinema it will be screened at SVT early 2017.